You keep your face moisturized. Smart—but what about the rest of you? Give your body the boost you've been missing with Elysee's intense moisturizing system featuring age-defying beauty benefits. 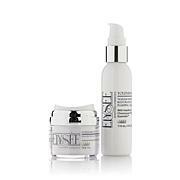 Skin that begs for moisture feels soothed and smoothed. 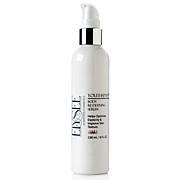 Dry and crepey skin becomes firm-feeling and silky to touch. Your smart just got even smarter! Juvinity™, PhytoSonic™ and BodyFit™ are trademarks of Sederma, Inc.
Great for arms - and more! Use these daily and would not want to be without these products, especially critical in the summer months. 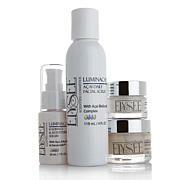 Wonderful body products to help your skin as you age. 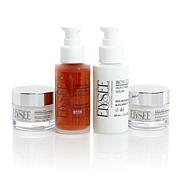 I love all Elysee products. And they work! They are all truly fantastic! Recommend! Just seems like I just went to get a facial - love it! 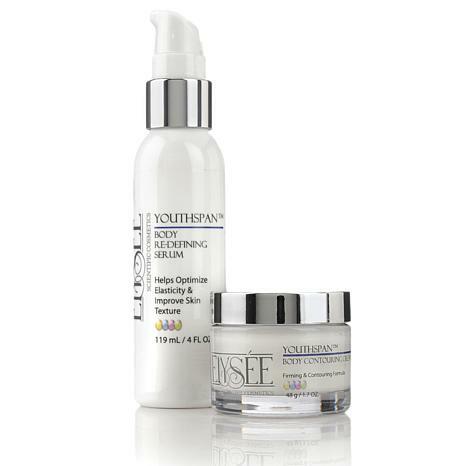 I have just started using the YouthSpan body Duo so will need to review after maybe a month. However, since it is for the body the size of the bottle needs to be much larger...like at least 32 oz.